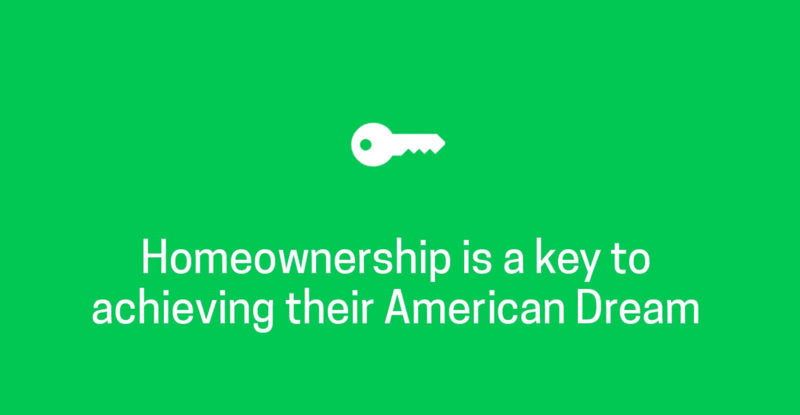 All Generations agree, homeownership is a key to achieving their American Dream. 83% of people ages 19-23 (Generation Z) plan on buying a home in the next 5 years. All 3 generations cited down payment savings as their biggest obstacle to homeownership. Are YOU planning on buying a home? Lets get together to discuss exactly what you'll need in our market!